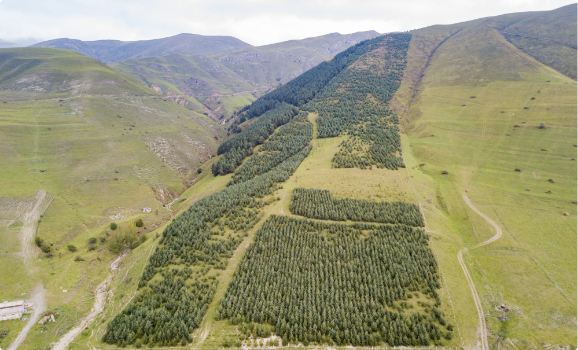 What's the Connection Between Trees and Climate Change? 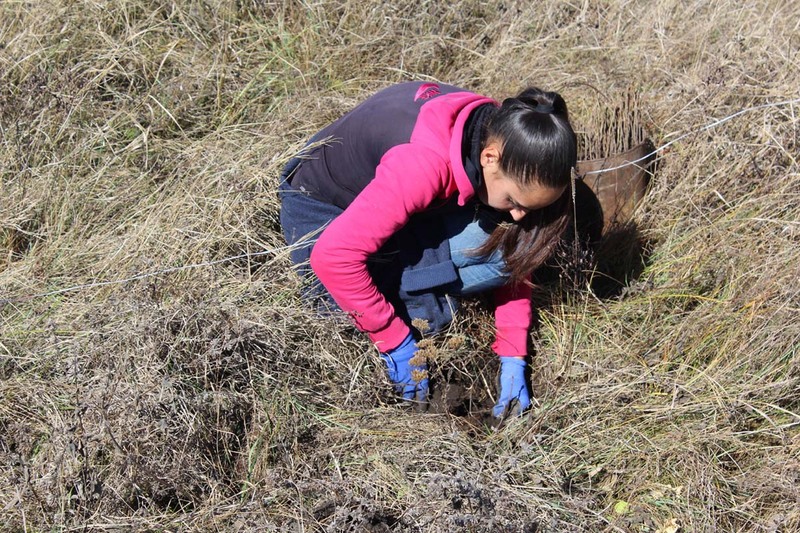 A group of scientists has declared that our planet's future climate is inextricably tied to the future of its forests. 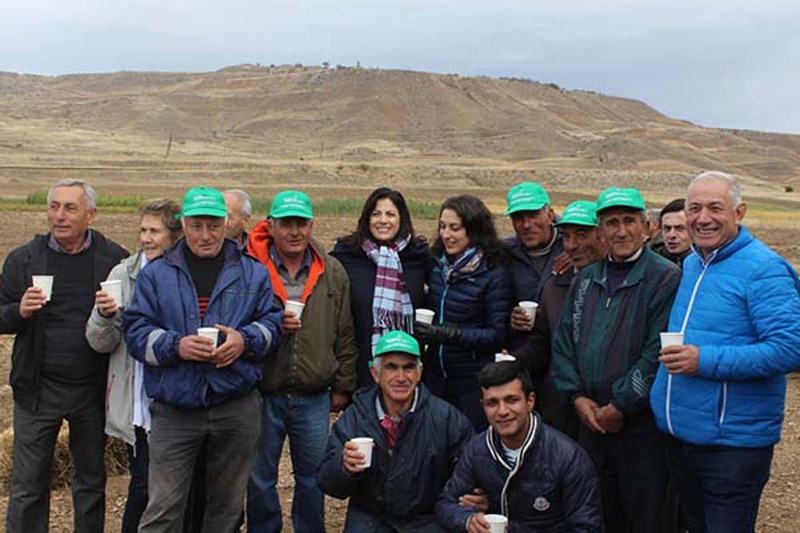 CHIVA, Vayots Dzor--Visitors to Armenia’s wine region may have noticed new activity along the roadside when passing through the small town of Chiva as they travel south from Yerevan. 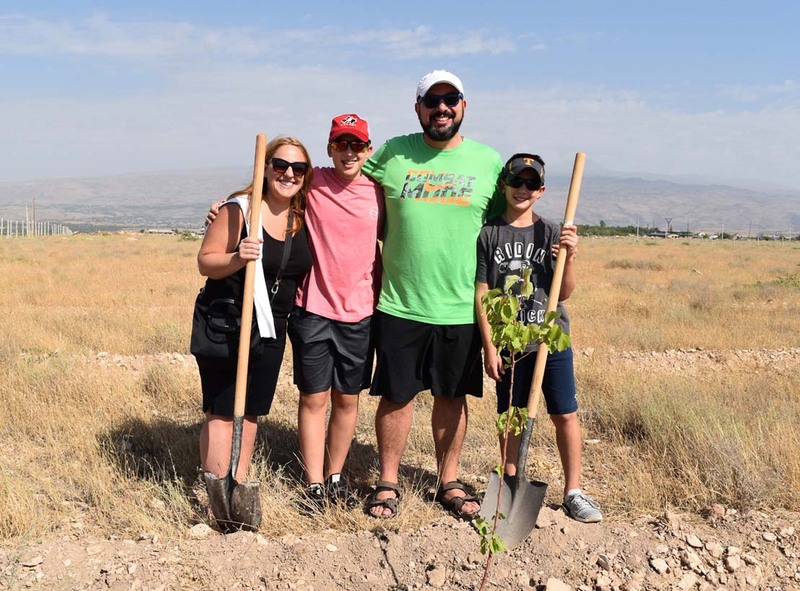 Armenia Tree Project (ATP) put this town on the map by launching its fourth nursery there on October 26.